This is by far one of the more interesting weekends for cryptocurrency trading in recent memory. A lot of things are happening right now. Whereas some of the top markets are turning bearish again, the Electroneum price trend simply continues. Further gains have been noted in recent hours, which is rather impressive in its own regard. It was somewhat to be expected this weekend would offer a bit of everything for all cryptocurrencies. There is some bearish and bullish momentum alike, although most eyes will be on the markets performing above expectations. 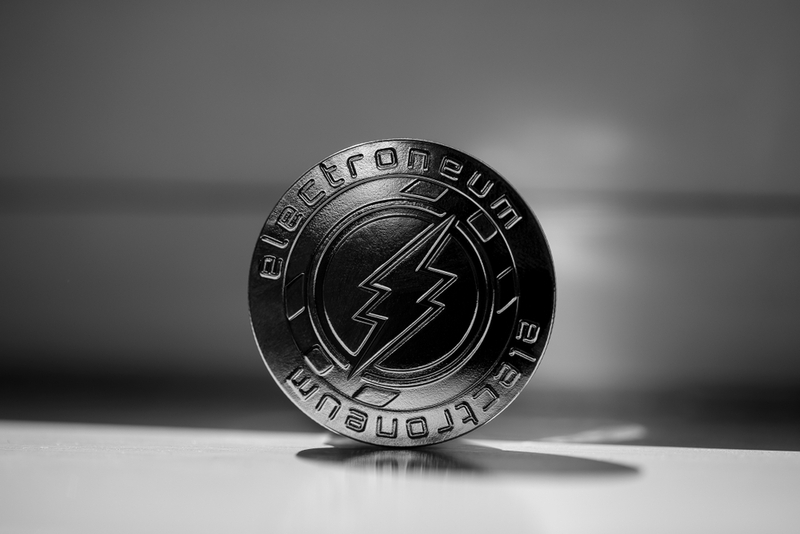 After a successful day of trading yesterday, it seems Electroneum continues to inch ahead across all departments. A very intriguing trend, albeit it is not entirely unexpected either. Over the past 24 hours, the Electroneum price increased by a further 6% in USD value. This brings the price per ETN back to $0.007248, which is a pretty big deal for holders and investors. There is also a 4.5% increase in ETN/BTC, resulting in a price point of 194 Satoshi. If this trend keeps up, reaching 200 Satoshi should not be too much of a problem. Sustaining this ongoing growth, however, will always be somewhat tricky under these circumstances. It would appear the Electroneum community is trying to gain some more traction in the real world. Openly asking Epic Games if they would accept ETN as a payment method might not necessarily be the best option to get some recognition right now. At the same time, one has to acknowledge the currency is a payment tool first and foremost. With mobile gaming taking off, a mobile-focused cryptocurrency could be a good fit for Epic Games in this regard. First digital currency to be KYC/AML compliant. In other Electroneum news, it would appear the ecosystem continues to grow at an accelerated pace. As of right now, Electroneum can make a big impact in 147 countries around the world due to required KYC for prepaid SIM cards. As ETN is KYC-compliant, it would make some sense to target this specific market in the coming weeks and months. Whether or not that will effectively be the plan of action, remains to be determined. 147 Countries *mandate* KYC for Prepaid SIM cards. @electroneum is the only KYC Compliant #cryptocurrency therefore, anyone without KYC implementation would not have access to 147 Countries. #Electroneum has immediate access to all in Blue and Yellow. When looking at the ETN chart form a technical perspective, this most recent push is quite spectacular to behold. Green candles are being stacked upon more green candles. Only time will tell how sustainable this run is, but for now, ETN is doing a lot of things right. People are genuinely getting excited about this currency and its associated technology, by the look of things. All of these signs seem to confirm the ETN price uptrend may continue throughout the remainder of the weekend. That doesn’t necessarily mean there will be no drop in the near future, as such steady growth is simply unsustainable without a brief pause or correction. Even so, the overall sentiment regarding this altcoin is extremely bullish right now. That is all holders and investors can ask for at this time. The post Electroneum Price Surge Continues as Community Seeks Epic Games’ Approval appeared first on NullTX.